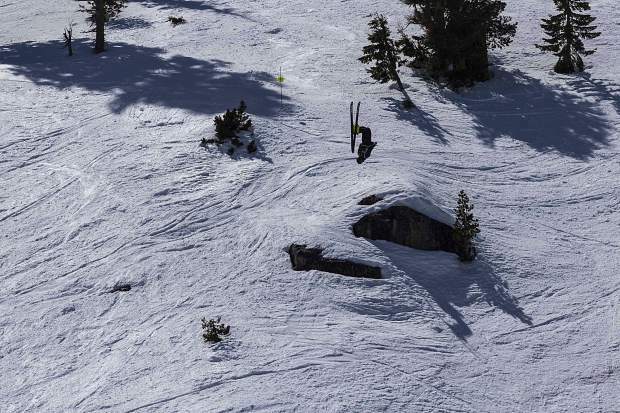 Squaw Valley's Alex Knuuttunen throws a backflip during the finals of the inaugural Red Bull Raid. Several of the area’s top winter athletes gathered at Squaw Valley Alpine Meadows to compete in the inaugural Red Bull Raid. The competition went down under warm, sunny conditions Saturday at Squaw’s Silverado area, as a field of 60 competitors battled their way up to High Camp before racing to exhaustion on touring skis and splitboards, before putting on a show for spectators and judges by ripping down Katmandu. After the morning’s first heats, the athletes met part way up Silverado for a mass start race up to High Camp. 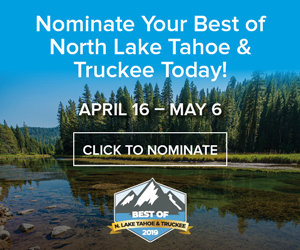 From there, they treated guests riding up Aerial Tram and dozens more spectators below the venue to an afternoon filled with massive airs, 360s, and backflips off the cliffs, boulders, and other features along the black diamond run. Rahlves took the inaugural title in the men’s ski division behind top scores in both heats, finishing with 365 points. Squaw’s Kyle Cota finished second with 358 points. JT Holmes, of Squaw Valley, finished in third place with a score of 346. 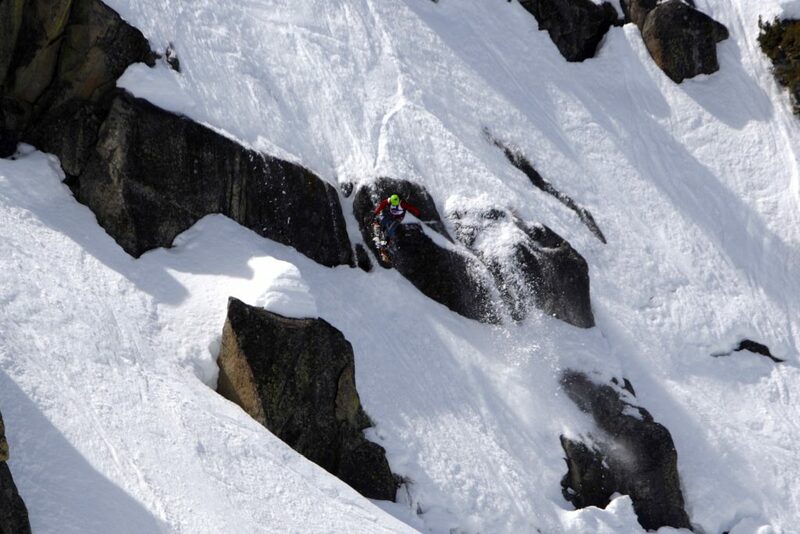 Holmes drew the loudest reaction from the crowd below after launching roughly 40 feet off Squaw’s iconic China Wall. 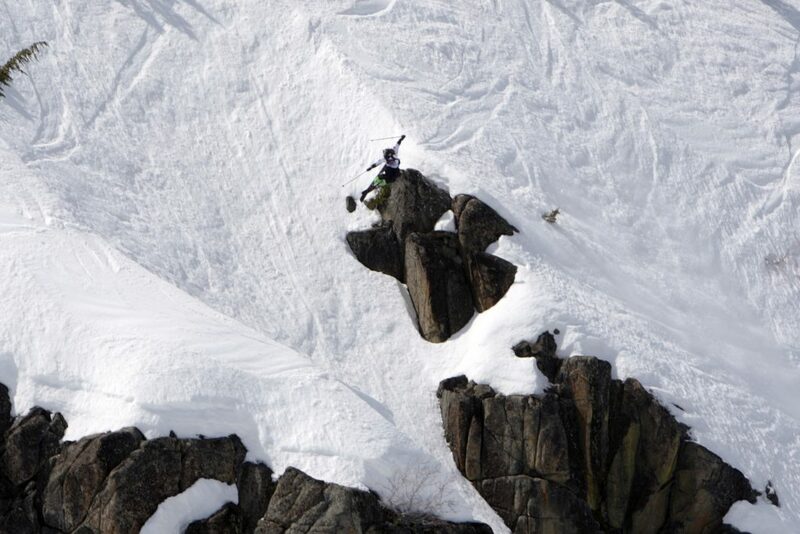 Holmes was the only skier or rider to attempt China Wall during the competition. “I was pretty nervous to jump the China Wall today, because it’s a big jump and it’s a mandatory cliff jump. There’s no way around it once, you’ve dropped into that zone. 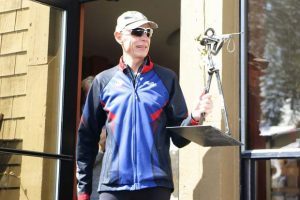 I knew also the snow was not going to be soft and you need to land in a precise spot with a precise trajectory,” said Holmes. In the women’s ski division, Squaw Valley’s Jessica Lisagor trailed Anna Sullivan, of Mont-Tremblant, Quebec, Canada, by three points after the first run of the day. 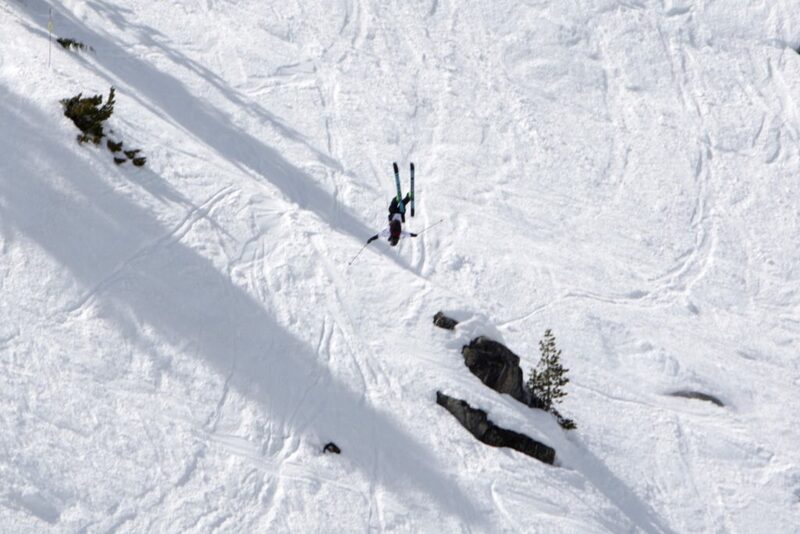 In the finals, Lisagor picked up valuable points as the first skier to reach the top of the course. She then scored the second highest down Katmandu to edge Sullivan 168-166. Squaw Valley’s Rory Bosio took third with a score of 158.00. 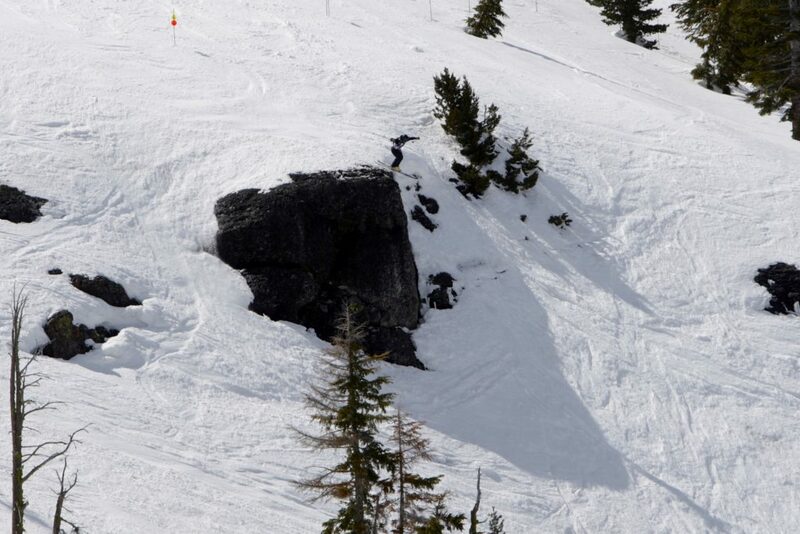 In the women’s splitboard competition, Jaime Vincent, of Bear Creek, Pennsylvania posted the two best runs of the day to capture the win with a score of 308.00. 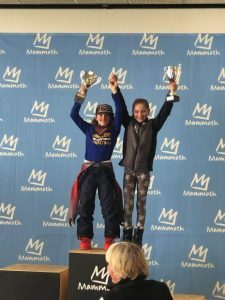 Local rider, Alison Hardy was second with a score of 301.00, followed Squaw Alpine rider Jennifer Newkirk, who finished with a score of 287.00. 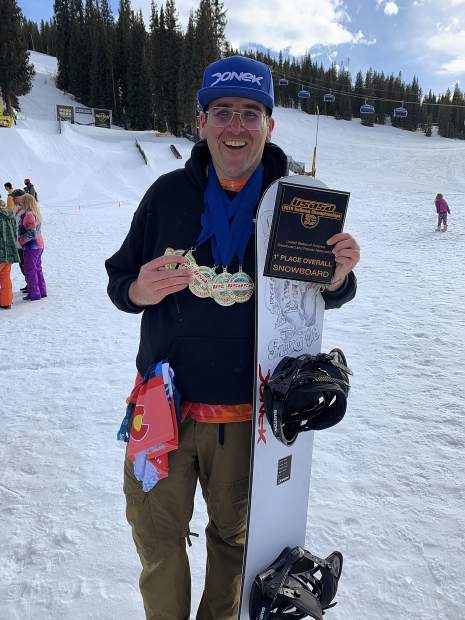 On men’s side, Kirkwood’s Brian Stenerson took the splitboard title behind the two highest scores down Katmandu to finish with 344.00 points. Bryant Davis, of Bear Creek, Pennsylvania, was second with a score of 320.00. 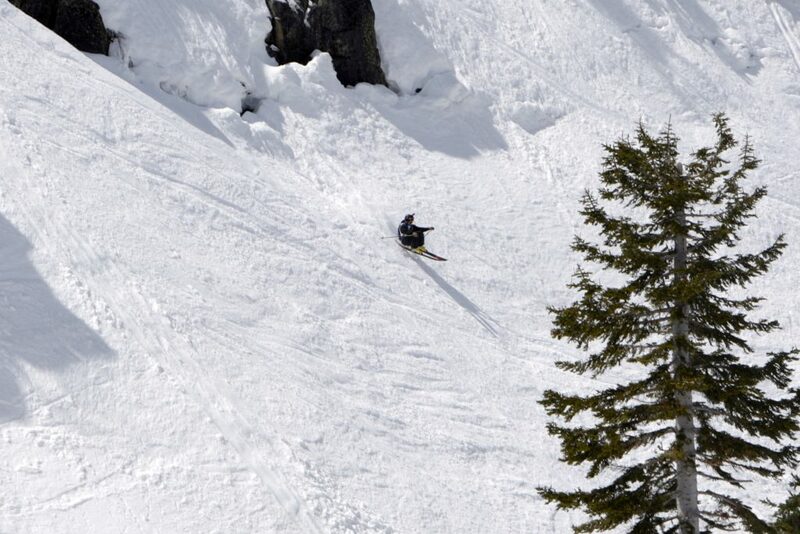 Squaw Valley’s Dave Zook was third with a score of 315.00.